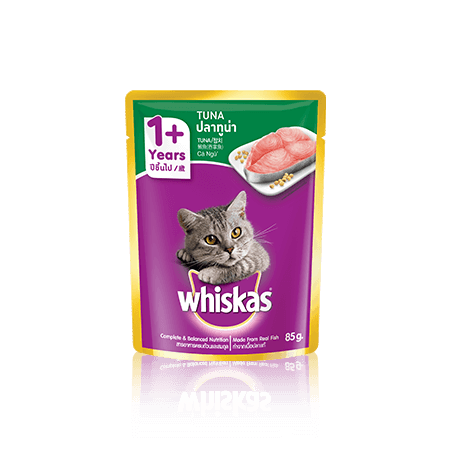 -Specially formulated for cats aged 1 year old and above. -Filled with proteins from real fish, including fats, vitamins and minerals, so your cat stays fit and happy. -Contains antioxidants (vitamin E and selenium) for a healthy immune system.